Completed in 1911 the Lister Building was designed to replicate the workings of a full sized mill, complete with plant for the dyeing and finishing of textiles. The building is of local historic importance, with the art school producing a number of famous artists including David Hockney. Before development the building was hindered by poor circulation routes, significant accessibility problems and a service infrastructure nearing end-of-life. 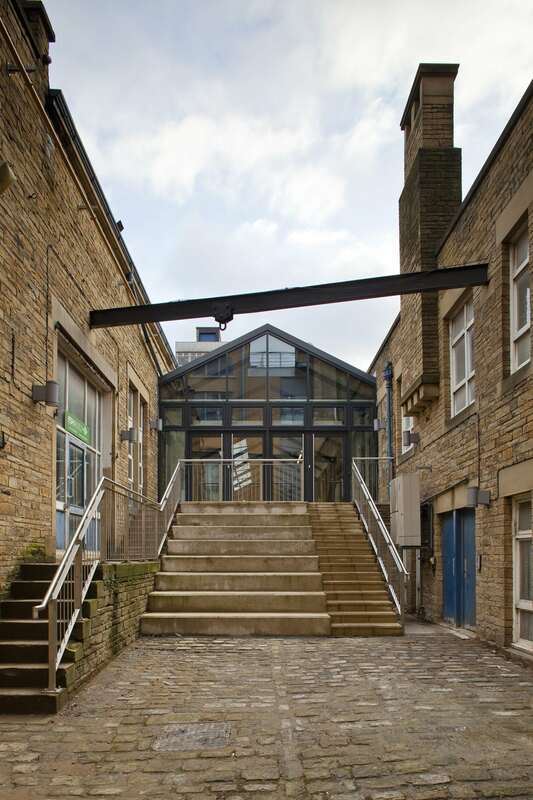 Today the building houses students in fashion, textiles, history, and law, as well as The Bradford Art Gallery and the Yorkshire Craft Centre. 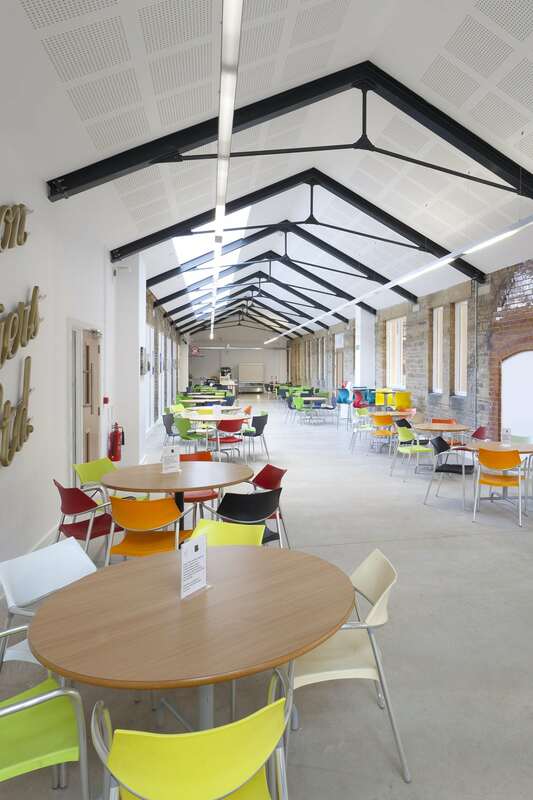 A series of sensitive interventions brought the Lister Building back to life, re-connecting spaces and creating a series of unique flexible learning environments for the College’s students. 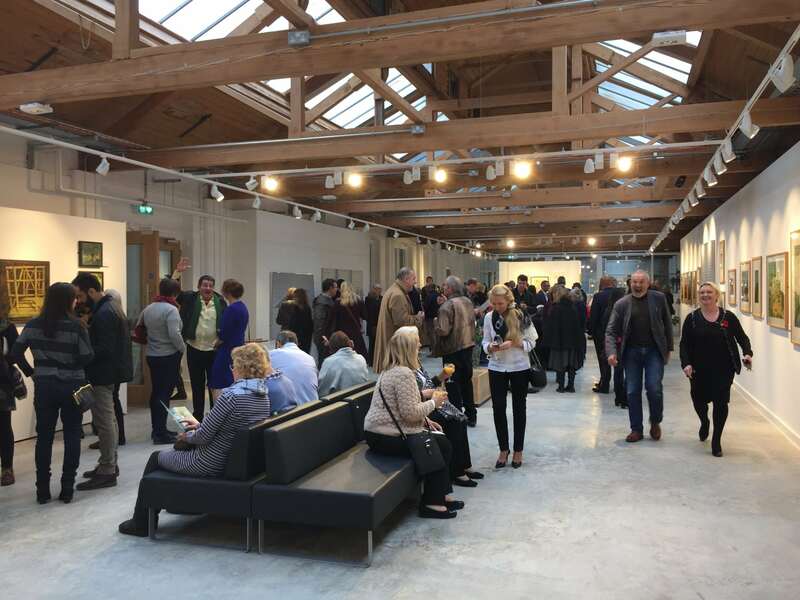 The refurbishment provides a new flexible gallery space and adjacent café, social learning space, textile workshop, teaching space and learning resource centre.